Healthcare in the developing world is not only a diagnosis and treatment issue, but also a supply chain problem. How do healthcare providers get the right testing equipment, medicines and expertise to the right place, at the right time? And how does the diagnostic data get where it needs to go? The SystemOne solution enables diagnostic data from remote clinics to be shared more quickly with frontline doctors, meaning patients receive the right medication quicker. To work, the solution needed reliable connectivity to transmit data from remote locations in developing countries. The Vodafone service sees SystemOne diagnostic devices connected via a MachineLink 3G+ router and a Vodafone Global SIM, allowing devices to connect to the Vodafone Managed IoT Connectivity Platform wherever the devices are located. The Vodafone Platform allows SystemOne to manage all connections from a single platform, establishes a single contract with price transparency, and ensures robust connectivity. 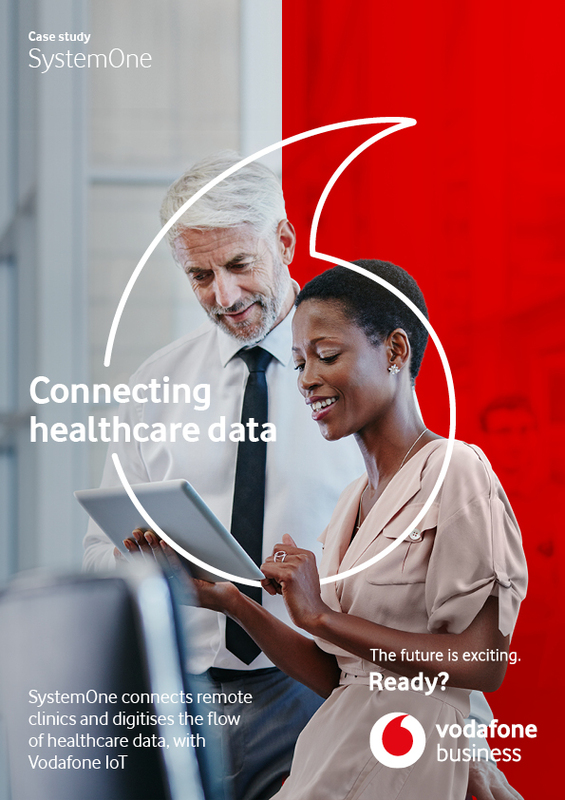 In some instances, switching to the Vodafone Managed IoT Connectivity Platform has reduced the test/diagnose/treatment cycle from two months to just three days: removing the need for paperwork and motorcycle couriers, even in the remotest locations.